A better question to ask instead of how to find a vet would be how to find the RIGHT vet. Behind every health Shih Tzu is a well that qualified health professional we call a veterinarian. The road to being a professional vet is long and arduous. But with all vets receiving similar education, how do we know how to find a vet that would be best for our little Tzu? Beyond the obvious of choosing a small animal practitioner over a large animal vet (those that treat horses, cows, etc.) you have a few more choices to consider. Most people need a general practitioner, a veterinarian skilled in general medicine and the one you will visit for checkups, routine tests and vaccines and when your dog gets sick. All schools of veterinary medicines have facilities and equipment to diagnose and treat complicated health issues. 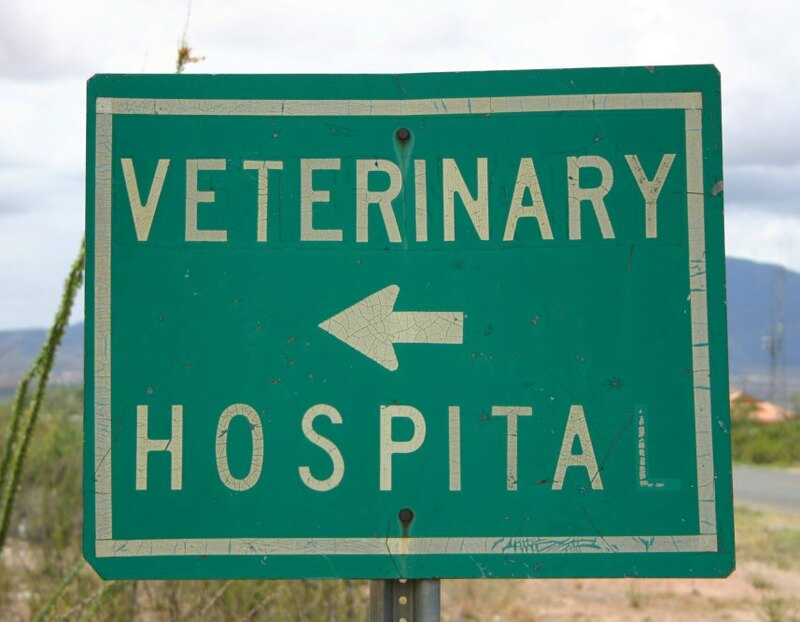 It’s never fun to think about these possibilities, but knowing where the closest emergency veterinary hospital will help put your mind at ease should the occasion arise. Then there are vets who practice in a conventional way and those that are holistic using alternative therapies. Many people today are leaning towards a more holistic way of caring for their pets. Holistic veterinary medicine uses alternative medicine methods in the treatment of pets. Their approach views the animal as a whole, and not as a group of symptoms. When deciding how to find a vet, you need to think about your own philosophy towards health care. Holistic veterinarians differ in how much of their practice is devoted to treatment modalities that are considered traditional in nature verses those that are alternative. It is important for you to feel comfortable with your choice of veterinarians, so we have provided the following list of criteria for you to use to determine which vet meets your needs. 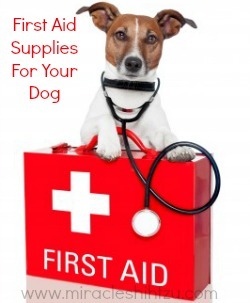 Remember that the veterinarian serves a critical role in keeping your dog healthy. He or she should also be able to listen to your concerns, be empathic to your needs, and show respect and gentleness when it comes to your dog. In other words, the vet needs both people skills and doggie skills. Going one step above that, the vet also needs to be a capable diagnostician, a skilled surgeon, and an expert communicator. Will the practice be open during times convenient to you or will you have to take off work to schedule routine check-ups. Many people will drive an hour or more to see a specific vet, but the majority of people want a veterinarian to be nearby, especially in the case of an emergency. Did you know that the majority of dog owners will find a vet within 5 miles of their home? This is tricky and often a delicate topic, but it is important to you if finances are a priority. You should also feel comfortable with the fee schedule. Is it reasonable or do you feel the veterinarian is more interested in money than your dog. If you live in a city, is parting available and convenient. You should get a feel for the cleanliness and organization when walking through the front door. Don’t be initially impressed with high tech equipment or a room full of highly credentialed individuals. 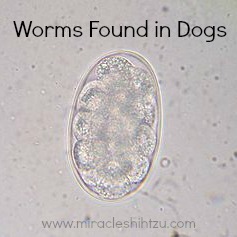 On the other hand, a veterinary clinic that lacks basic modern medical diagnostic equipment may require you to visit a specialist for routine X-rays, ultrasound, blood work or EKGs. The veterinarian usually makes hiring decisions, so a friendly caring person at the front desk is a good sign. The presence of a licensed veterinary technician is a real plus. But an overly large office staff may set up a red flag unless there are numerous vets working there. Large staffs might signify crowded schedules and higher prices. How many veterinarians practice at the facility? Will you be able to request a particular vet or see whoever is there on the day of your visit? Are they required and how far in advance do you need to schedule them. Is there much wait time or does the veterinarian usually run on schedule. How does the vet feel about certain issues that might affect you? 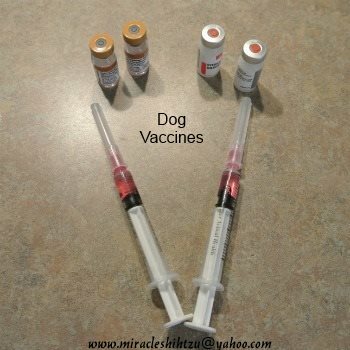 Does he/she push vaccines and strict medication protocols or insist you follow a specific diet for your dog? How about pain management? Some vets prescribe pain medications freely while others do so sparingly. Is the clinic an American Animal Hospital Association Accredited Facility. You can find out by visiting http://healthypet.com and searching for your veterinary hospital of choice. Know that only 15 percent of hospitals in the United States are accredited. These are just a few questions to help make that important decision about veterinary care. No decision is written in stone, though and if the relationship does not feel right, the search for the right vet should begin again. Most people love their vets and feel very comfortable with their care. When things do go astray, it is usually due to miscommunication or unrealistic expectations on your part. I hope this has answered some of your questions about how to find a vet. If you enjoyed How to Find a Vet, you might also want to check out these other related resources.